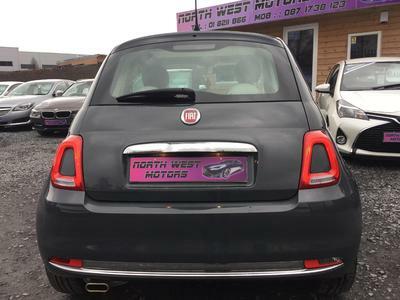 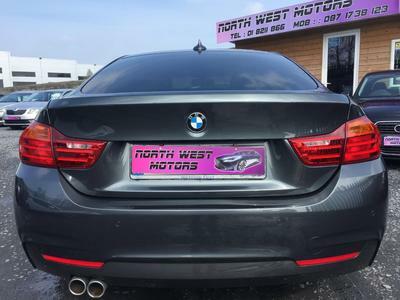 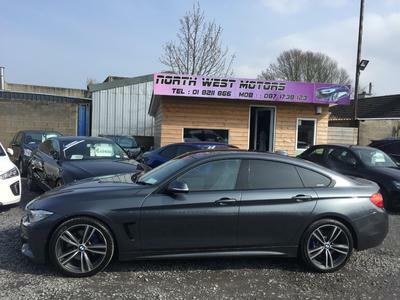 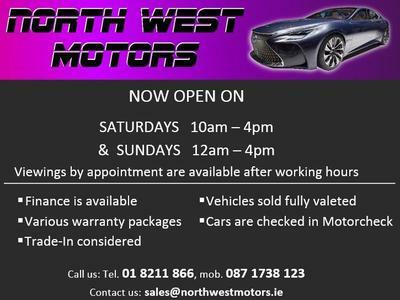 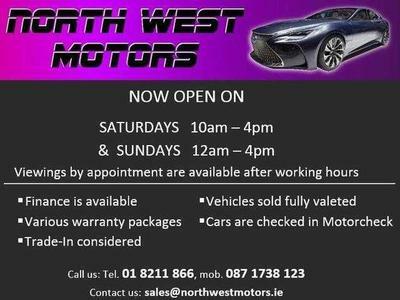 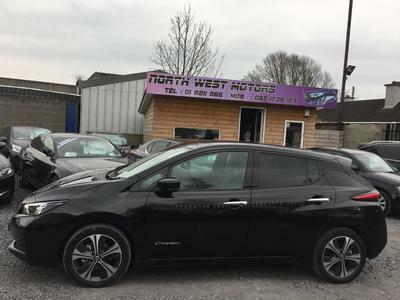 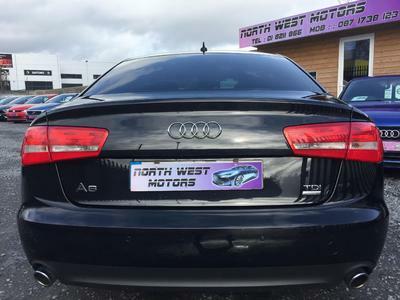 Welcome to North West Motors. 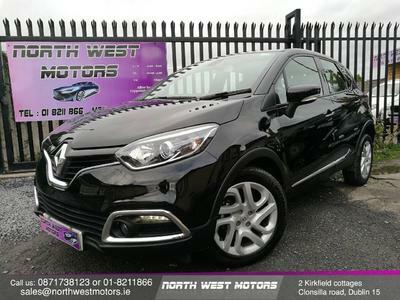 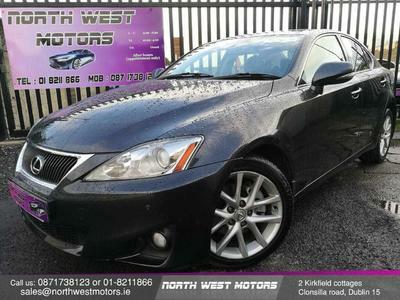 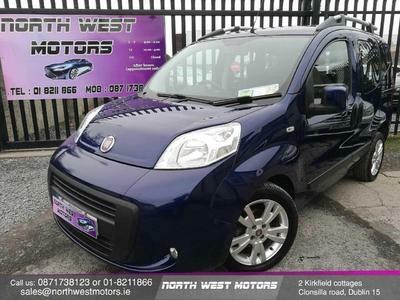 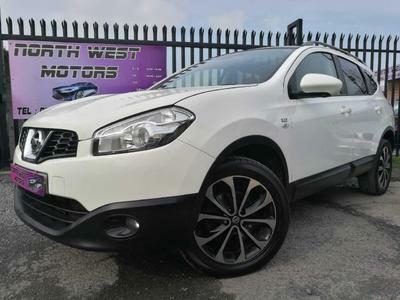 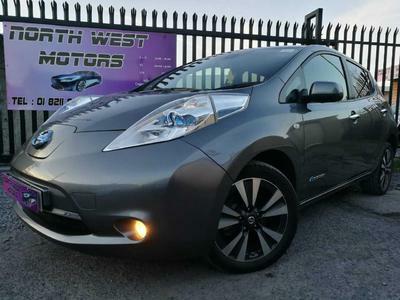 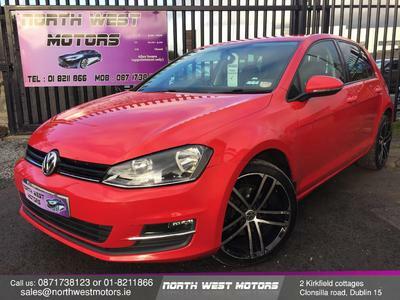 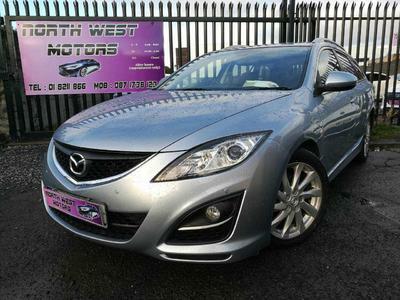 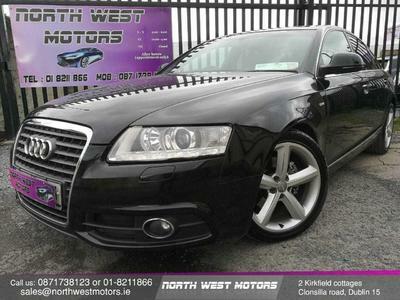 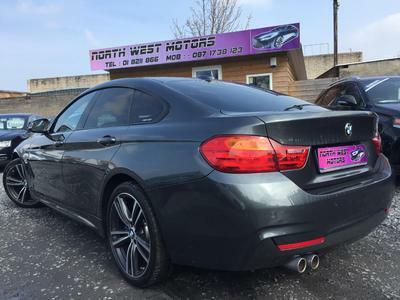 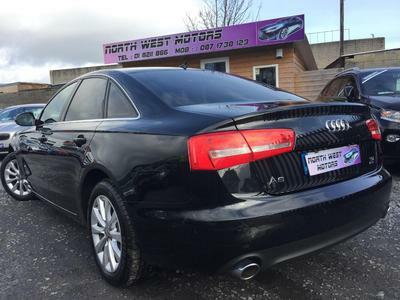 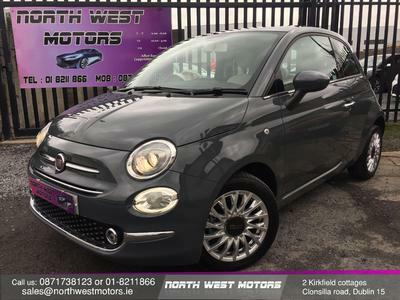 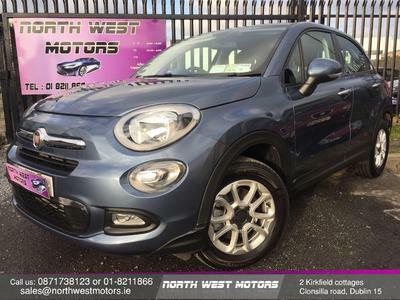 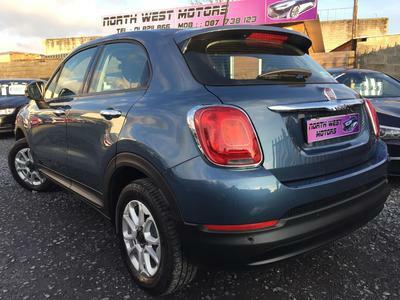 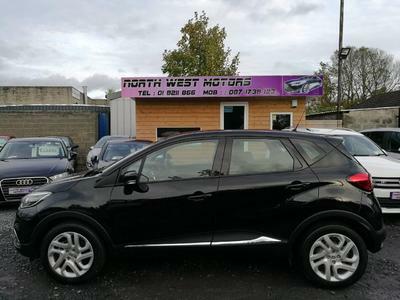 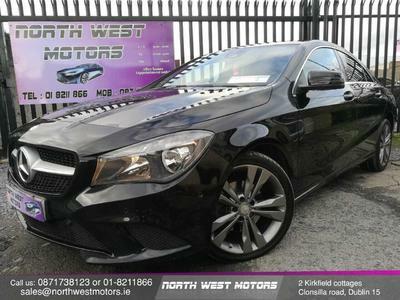 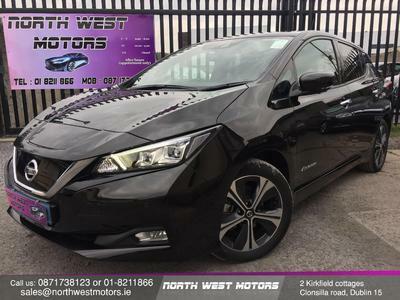 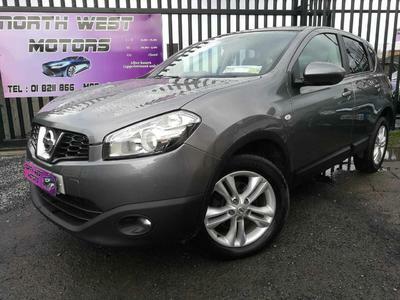 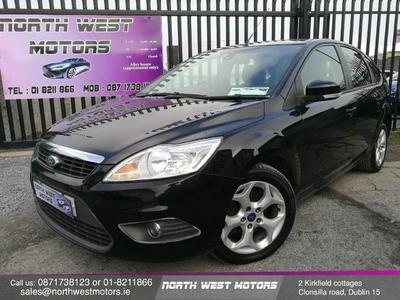 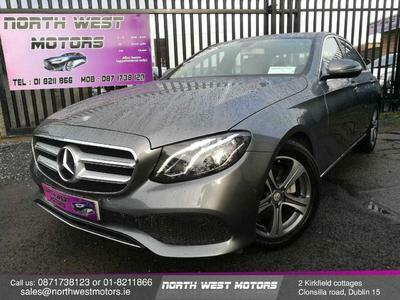 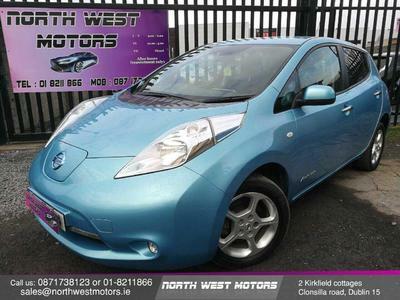 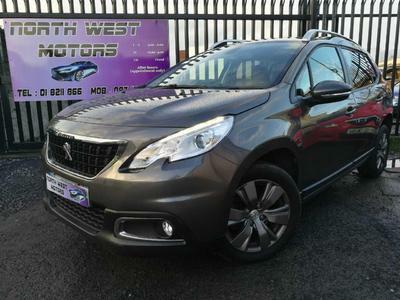 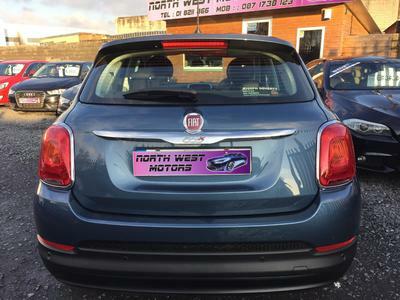 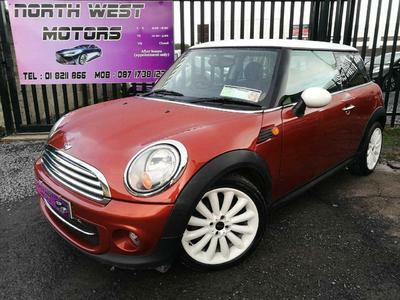 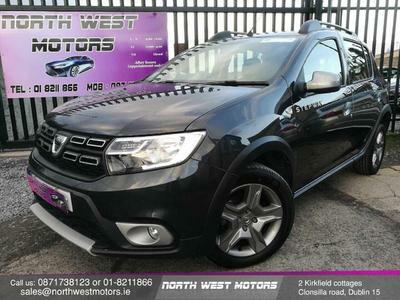 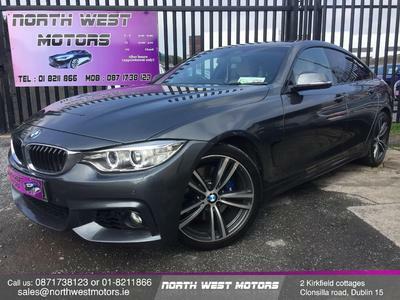 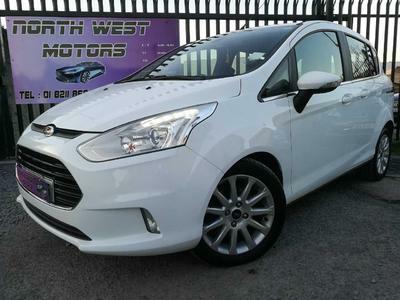 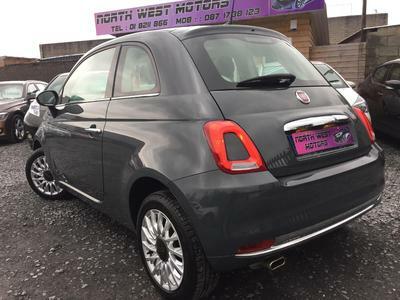 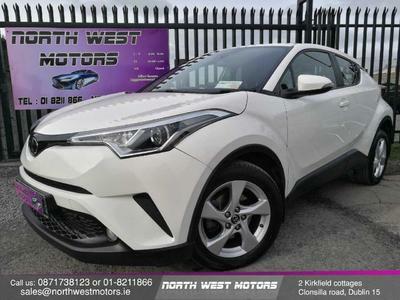 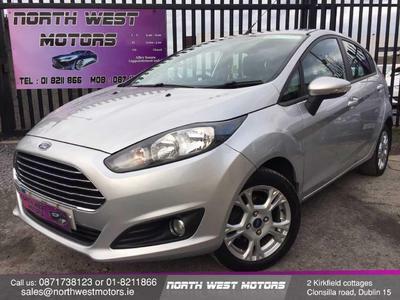 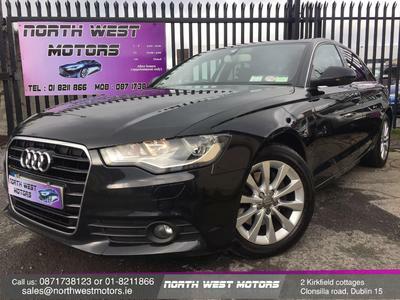 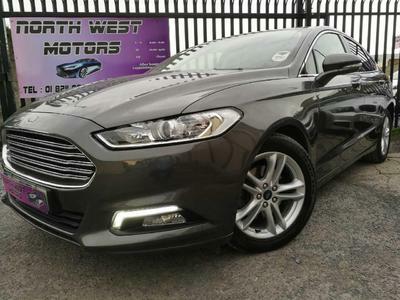 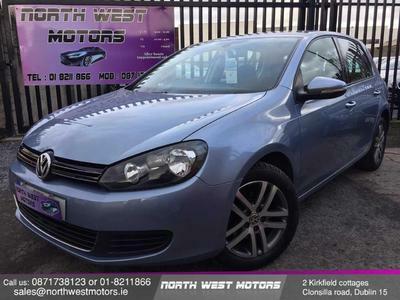 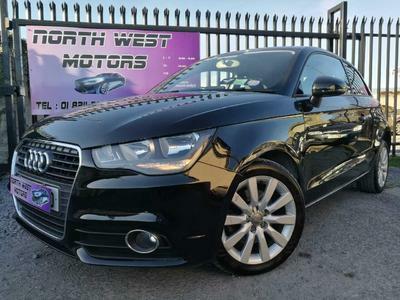 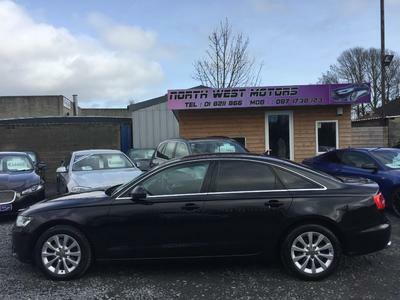 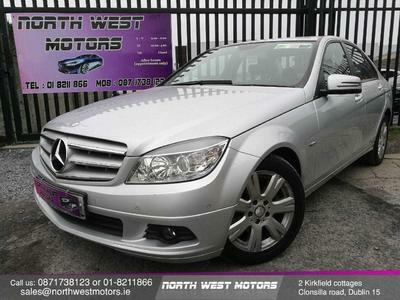 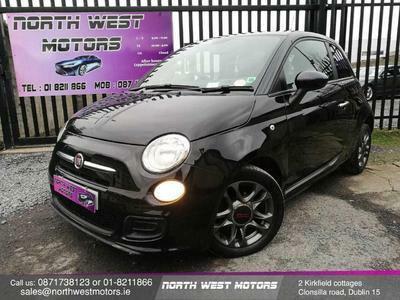 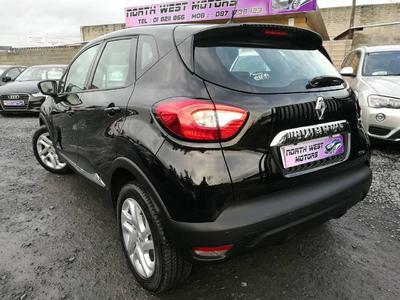 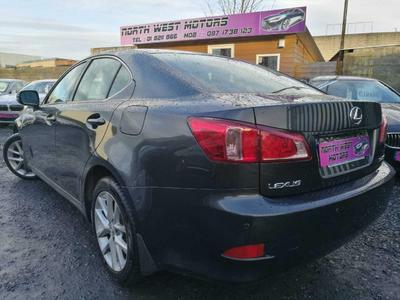 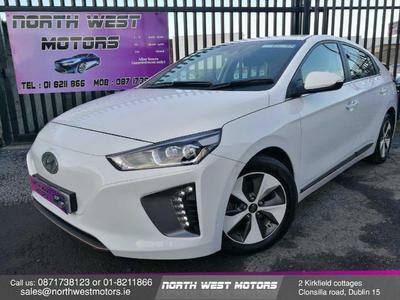 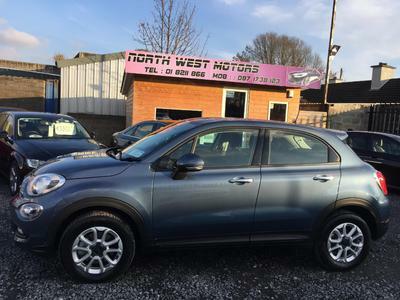 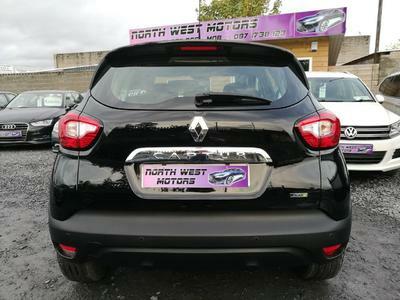 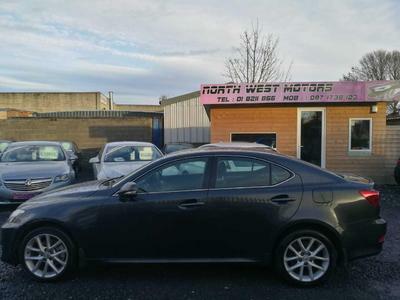 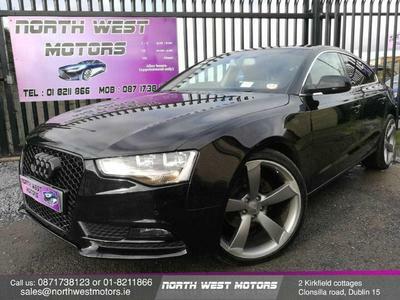 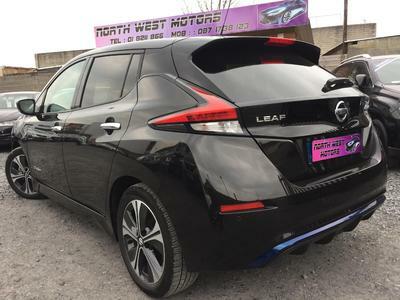 Located on Clonsilla Road, Blanchardstown we stock a wide range of used cars and used vans. 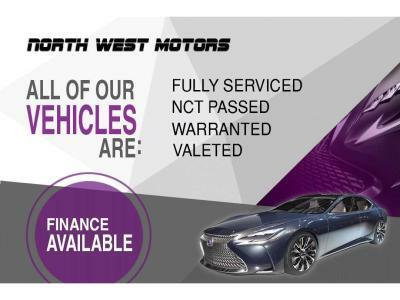 With over 10 years in buisness in the motor industry you can be rest assured that we have the expertise to look after your every need. 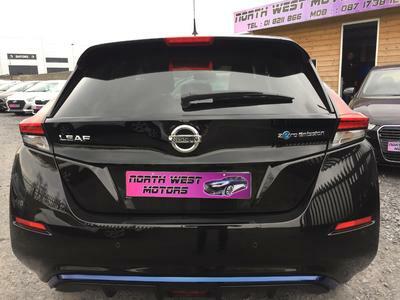 If you do not see the vehicle you are looking for please leave your details on our Vehicle Sourcing page and we will get to work sourcing the right car for you.